PUT MY 30 YEARS OF EXPERIENCE ON YOUR SIDE! CLICK HERE TO CONTACT US NOW TO GET STARTED! & FLORIDA DRIVERS LICENSE TODAY! YOUR TRAFFIC TICKETS REDUCED OR DISMISSED ALTOGETHER! WORRIED ABOUT POINTS ON YOUR LICENSE? WORRIED ABOUT HIGHER INSURANCE RATES? LET MIAMI TICKET LAWYER ALBERT QUIRANTES & THE ATTORNEYS AT THE TICKET LAW CENTER FIGHT TO GET YOUR TICKET DISMISSED! DON’T WAIT! CALL “THE Q” TODAY! At Ticket Law Center, “The Ticket Lawyers”, Miami Ticket Lawyer Albert Quirantes Fights Traffic Tickets In Every Florida County! Our services are efficient and cost effective. If you have a ticket for any type of moving or non-moving violation we are the team to call! You don’t have to go to court. Most cases do not require your presence and we will be there to fight your case. Experience. Our attorneys have devoted their time to traffic related charges for over 30 years. Cost Effective. Our LOW FLAT FEE structure gives us the ability to focus on your legal problem and not how we are going to get paid. We FIGHT to get your tickets reduced or many times dismissed altogether. 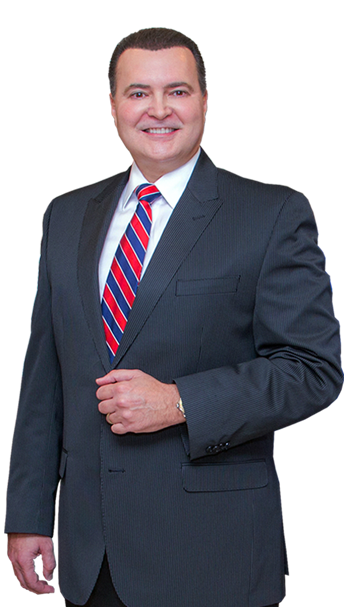 Traffic and criminal defense attorney Albert Quirantes, affectionally known by local judges and prosecutors as “The Q” has served most Florida counties since 1988. The “Q” fights traffic cases in: Miami, Fort Lauderdale, Palm Beach, the Florida Keys, Miami Dade County, Broward County, Monroe County, Palm Beach County, Little Havana, South Dade, Hialeah, Kendall, Pinecrest, Coral Gables, Pembroke Pines, Doral, Miami Lakes, Hollywood, Boynton Beach, West Palm Beach, St. Lucie County, Fort Pierce, Port St. Lucie, Martin County, Stuart, Orlando, Tampa, Kissimmee, Fort Myers, Naples, Collier County, Glades County, Hendry County, LaBelle, Highlands County, Alachua County, Gainesville, Duval County, Jacksonville, Volusia County, Daytona Beach, and most other cities and counties in Florida. The good news is that if we do not handle your county, we will find you a trusted lawyer who will handle your case with the same care and respect that we will. Just give us a call at 305-644-1800. At The Law Offices Of Albert Quirantes & Ticket Law Center, we have successfully defended our clients in thousands of traffic ticket cases. We know what it takes to get traffic tickets reduced or dismissed altogether after having secured favorable results for countless clients. No case is too complex for us to take on, and we have the results to prove it. 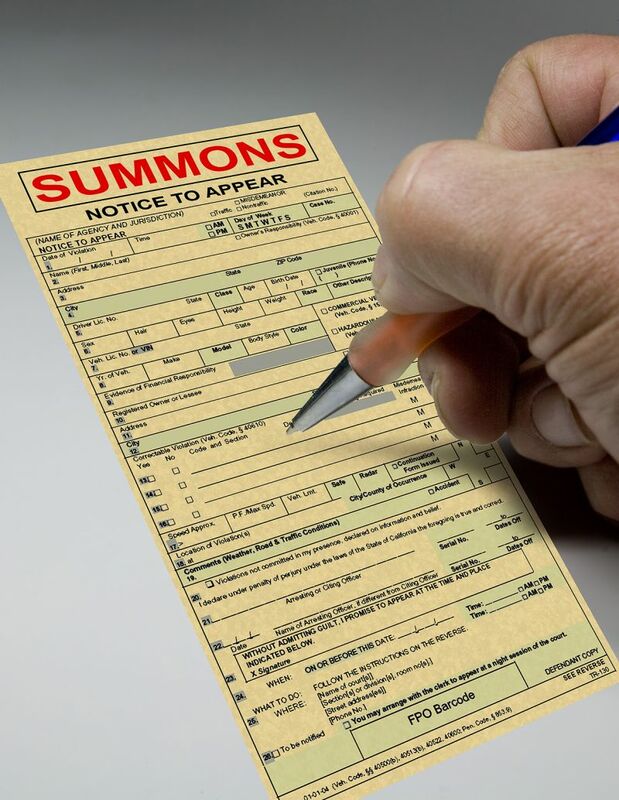 At our Miami ticket defense firm, we are prepared to handle all Miami traffic tickets. TO ATTEND SCHOOL OR COURT! WE WILL FIGHT YOUR TICKET ON YOUR BEHALF! PROTECT YOUR LICENSE & INSURANCE RATES AND CALL US TODAY! Whether a citation for speeding, failing to stop at a stop sign or even littering, drivers cited for moving violations in Florida receive points against their licenses. If a person receives enough points over a period of time, the state can suspend his or her driver’s license. Traffic citation convictions raise your insurance premiums and can cost you THOUSANDS OF DOLLARS plus the fine over the next 5 years unless you FIGHT & WIN IT! Don’t Trust Your Case To Just Anyone Albert Quirantes Has Been Fighting & Winning Ticket Trials For Over 30 Years. We are Not A Clinic or Mass Production legal service. I will personally meet with you and discuss the defenses I intend to employ to defend you. I’m not here to just plead out your case or cost you fines plus court costs. My Goal Is To Get Your CASE DISMISSED! At Ticket Law Center, Miami Traffic Ticket Attorney Albert Quirantes routinely fights for CDL (commercial driver’s license) clients, Truckers, Taxi Drivers and all who depend on their license for their livelihood. Under Florida law, each traffic violation is assigned a certain number of points. Common violations, such as speeding, carry three points, while other violations, such as leaving the scene of an accident, can carry six or more points. If a driver accrues 12 or more points in a 12-month period, the state will suspend his or her license. No matter the situation, Albert Quirantes, “The Q” will provide each client with personalized legal advice after careful examination of the facts of his or her case. He will do everything he can to protect your rights and achieve a favorable outcome. Call “The Q” Today at 305-644-1800 !